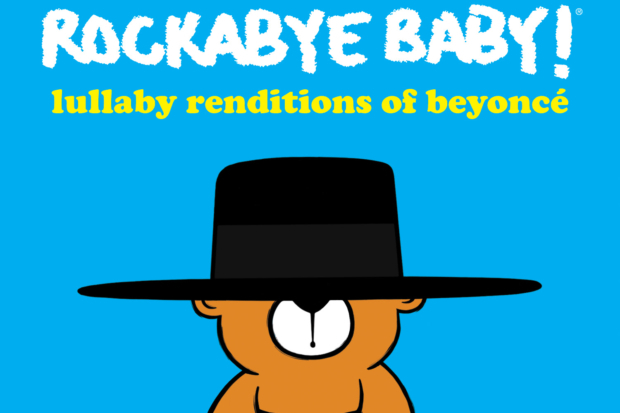 Finally, the Rockabye Baby! franchise has taken on Beyoncé. Their Lullaby Renditions Of Beyoncé album drops February 24, just in time for you to get your kids in formation ahead of the coming Trump Wars. Actually, “Formation” isn’t on here, but “Crazy In Love,” “Say My Name,” “Run The World (Girls),” “Halo,” “Naughty Girl” for some reason and many more hits are. And even if you don’t have kids, it’s probably a good purchase if you’ve been falling asleep teary-eyed in the fetal position every night as visions of the world burning swirl through your head. Hear the baby-friendly version of “Singles Ladies” and see the full tracklist below.